Click here to sign up and receive our newsletter! Tax-credit scholarships, sometimes called scholarship tax credits, are different from other school choice programs, such as school vouchers. What sets them apart? Tax credit scholarships uses only privately donated money, whereas vouchers reach into state coffers, and the scholarships can be sought at any participating school. To learn more about how tax-credit scholarships work, watch this video that was produced by the Friedman Foundation for EdChoice in Indianapolis, IN. Another great video was locally produced by our member school, Wesleyan Christian School in Bartlesville. Click here to watch. The Opportunity Scholarship Fund is a scholarship granting organization providing life-changing opportunities to low-income students who would not normally receive a pathway to specialized education. 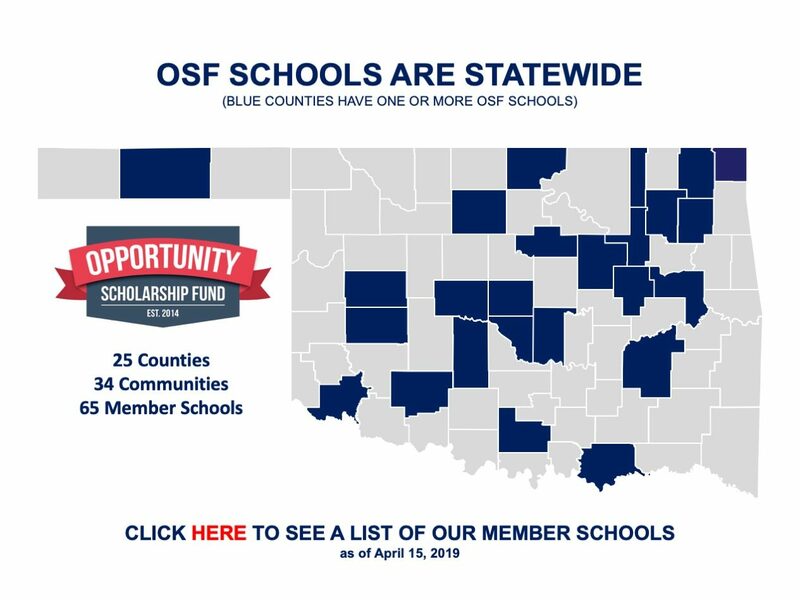 OSF offers scholarship help to students in grades K-12, with an emphasis on lower-income Oklahoma families. 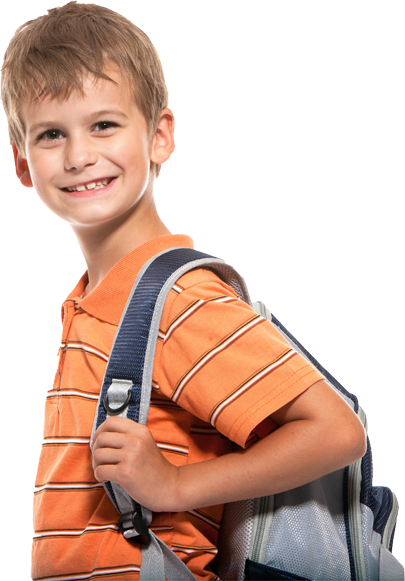 Students and families have more affordable education options with accredited private schools through our scholarships. Participating donors are eligible for Oklahoma tax credits, and charitable contribution deductions when taxpayers itemize their deductions. Our program accommodates students with special learning challenges and younger students with special educational needs. Explore our website and discover how you may benefit from this innovative program. Oklahoma is one of 18 states with a tax-credit scholarship program. 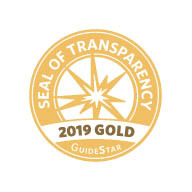 Under Oklahoma’s program, a tax credit of 50 percent is offered for donations to a scholarship granting organization, or SGO, and a 75 percent tax credit for equal amounts pledged for two consecutive years. Income tax credits are capped at $100,000 for qualified business entities, $2,000 for taxpayers filing a joint tax return and $1,000 for individual tax filers. Tax-credit scholarships save Oklahoma money. Considering the state’s share of per pupil expenditures, the fiscal return to the state is $1.51 saved for every $1 in tax credits issued. Download the full text of the bill that created our program – and specifications of the OSF program – from our FAQ page.